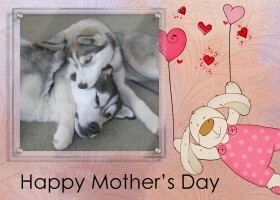 There are many great Mother’s Day card themes including flowers, photo cards, guardian angels, cartoons, and more. Here, we present a variety of Mother’s Day card ideas that you can download for free. Hope you find something that your mother will enjoy! Making our own birthday card is fun and we can customize it to suit the temperament and taste of our loved ones. 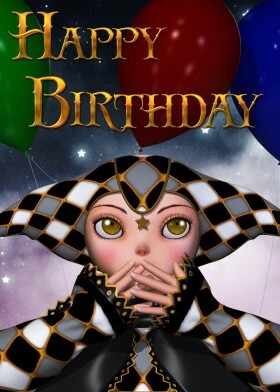 Here we describe how to make a birthday card, and provide many images that you can use in your card designs. Let your creativity run free and have fun! Easter is a celebration of Spring, fertility, and new life. 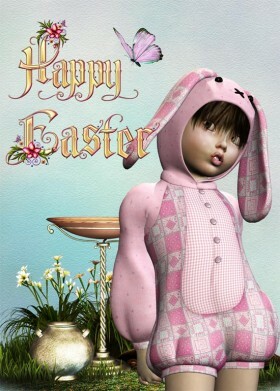 Here, we present a variety of free Easter cards including an Easter egg painting card, bunny girl cards, adorable animal cards and much more. Have a very Happy Easter!